Amazing restaurant! The food was outstanding the service was superb! We are from Baltimore and love dining in Atlanta where there are so many great restaurants - this one hits the top of the list! 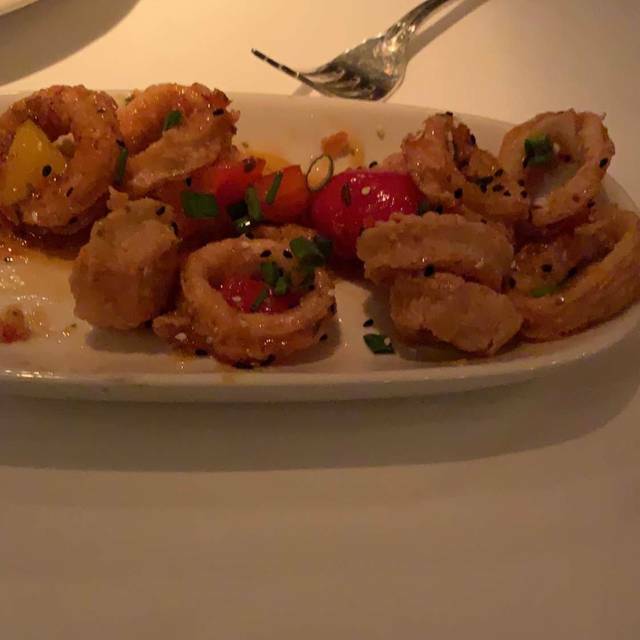 We had to wait almost 40 minutes for our table with a 7:30 reservation, but once we were seated and treated to complimentary appetizers, the evening was delightful. 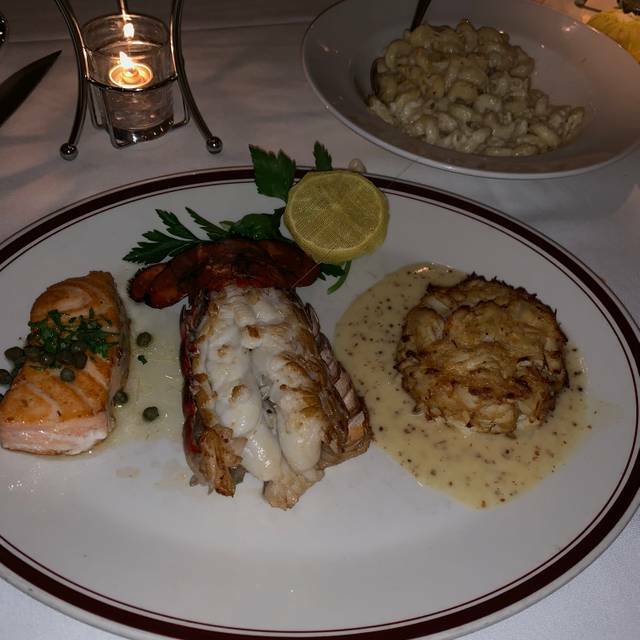 Great service - very efficient and friendly; excellent food enjoying lobster and steak dishes; and we weren’t rushed. 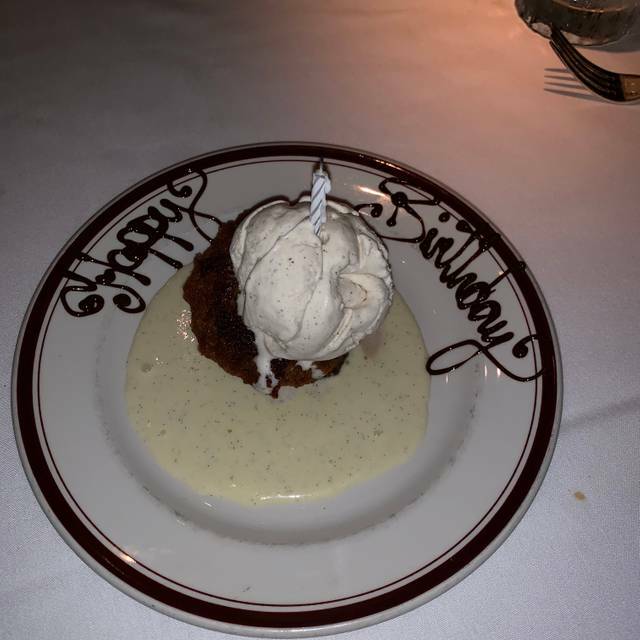 It was a great place to celebrate my husband’s birthday... which they provided a complimentary dessert. Everything was really good, service, drinks, wine and the food of course. It was a little loud but it was a Saturday night so you kind of expect that I guess. Chops has changed over the years, definitely much more casual now than what I remember. Times change but the service, drinks and food were all top notch, just what you’d expect from Chops.